Our members are drawn from all walks of life but have one thing in common, the vision and drive to start a new business. Nexus understands the paradoxical nature of a start-up business. On one-hand they are exciting, playful and creative fledgling organisations that require leaders with audacity and passion, and, on the other, they are hard work, process-oriented organisations that require leaders with perseverance and discipline. Altratech is developing a single-use test kit that will allow “point of care” testing of infectious diseases. This could be anything from a viral outbreak in a disaster zone away from normal medical infrastructure or quick diagnosis in a GP’s surgery. Arralis specialises in leading-edge, high definition radar and ultra-fast data communications in the Aerospace and Satellite markets. The company has developed world-leading expertise in Radio Frequency, micro and millimetre-wave technology. Their products, which are the ultimate in precision and innovation, are used in both global and space environments where accuracy and reliability are critical. Cala Medical limited, formed in February 2017, is a spin out from the University of Limerick . The company have designed and patented a unique device containing a specific immobilized enzyme which treats the excessive inflammatory response in the blood of sepsis patients. The treatment could dramatically cut the death rate from sepsis which is a highly prevalent and often fatal illness requiring intensive medical care.The number of sepsis cases globally is estimated to be over 26 million and there is an enormous medical need for new therapies to combat the high mortality rates. Cala Medical was founded by Dr Jakki Cooney (Dept of Biological Sciences), Dr Todd Kagawa and Dr Brian Noonan, who have licensed the IP from the university and spent the past three years working on the project after securing an Enterprise Ireland Commercialisation Fund. The company has closed a seed funding round in 2017 with support from angel investors and Enterprise Ireland’s high potential start-up programme. Celignis provides services for the laboratory characterisation of biomass samples. The data they provide can help determine the value of a biomass sample and what is the best use for it. 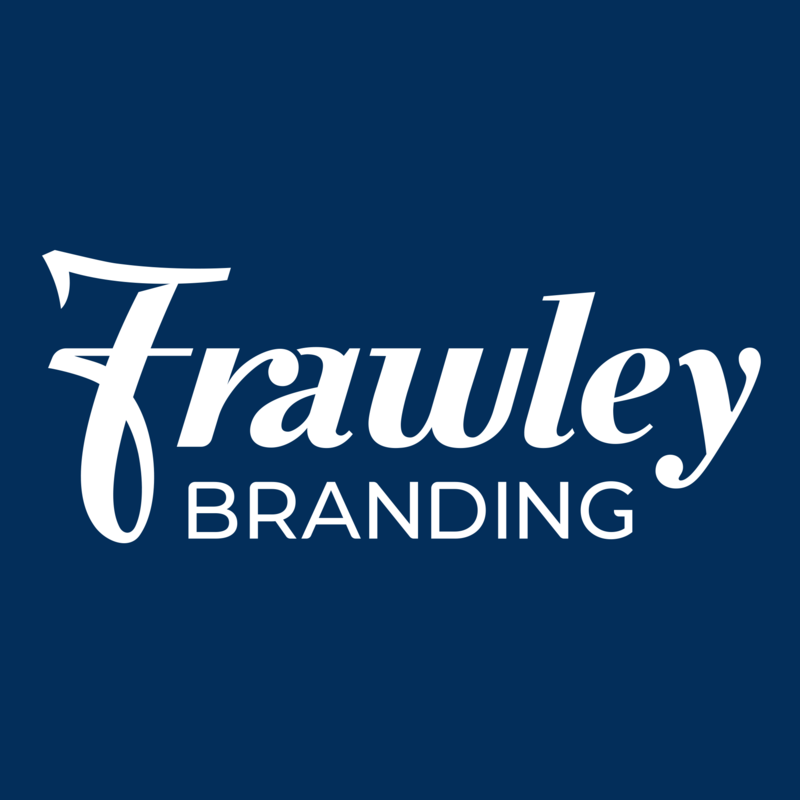 Frawley Branding is a hybrid brand strategy and design consultancy. We align the goals of your organisation to the needs of your customers. We build your brand, articulate your message and tell your story to help differentiate you from others. jumpAgrade is an award-winning EdTech company. Their online service helps second-level students prepare for exams. jumpAgrade provides the efficiencies of an online platform with the personalised support of 1-to-1 assistance - it's the modern alternative to grinds/private tuition. The company's aim is to make personalised feedback accessible to all students, regardless of ability, location or family background. One Horizon Group provides ultra-efficient carrier-grade mobile VoIP for both mobile carriers (e.g. Aishuo in China) and enterprises (e.g. the Nexus Innovation Centre application). Their patented SmartPacket™ technology allows voice signals to be transmitted by radio over the Internet resulting in a 10X reduction in mobile spectrum required to transmit a VoIP call. OptiFlow eCommerce is a specialist advisory business focused on helping business owners and Irish retailers grow Online Revenues. The business also advises on software Usability (UX) and Customer Experience (CX) from the end-user and business user perspective. In the last 18 months Optiflow eCommerce has advised Smartbox.com, Irish Examiner Newspaper, Glanbia and McSport.ie. With a focus on increasing Sales in Export Markets, Optiflow has advised Burren Smokehouse on the redesign of its Online Store which actively trades with customers in France, Germany, Austria and Switzerland. Saluto Creations are currently committed to designing products and services that benefit people’s well-being and physical rehabilitation from musculoskeletal injuries. Shadowman Sports Design & Distribute the only realistic tackling system for Contact Sports. Shadowman is a unique training tool that recreates a better tackle environment. Smart Factory Solutions (SFS) are an Irish company delivering turnkey Internet of Things (IoT) solutions that capture information from your manufacturing process and present it to you in real time. SPML has proven global power plant project management expertise. They create value for our customers by delivering specific innovative project management solutions. VetDrive solves the problem of data management in busy Veterinary Practices; providing a cloud-based integrated solution for clinical record management, customer relationship management, inventory, event scheduling, accounting / financial management, and data analytics / business intelligence. Our data-driven approach enables Veterinary Practices to identify process improvements, drive higher sales, deliver better quality services, and ensure full regulatory compliance.